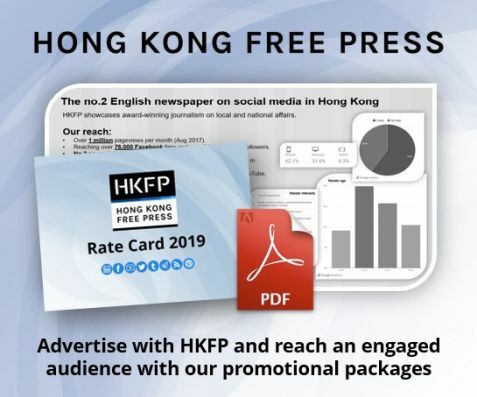 Call us brave, or foolhardy, but many questioned whether a new, publicly-funded non-profit news outlet for Hong Kong would make it past its first year. Things were indeed chaotic during the early months of Hong Kong Free Press as we learnt – usually the hard way – how to gather news, devise a workflow and allocate our limited resources. But despite entering an unstable industry at a tumultuous time, our committed and hard-working team defied the odds and helped create something extraordinary. 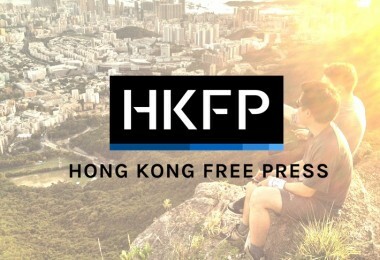 Fast-forward a year-and-a-half, and HKFP has published almost 6,000 news and comment pieces, evolving into an important, critical platform for local political affairs. 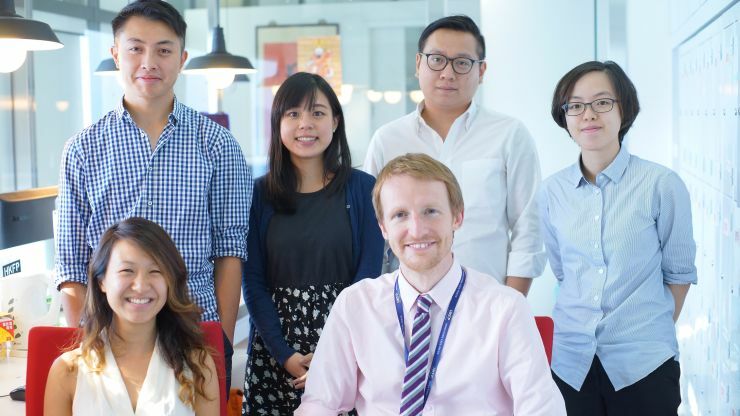 We have expanded our original reporting, gained a huge following and quickly matured into a recognisable, go-to news source for Hong Kong’s English-speaking community. It is only through the astounding dedication of our team, the generosity of our volunteers and the faith invested in us by kind donors that we have been able to survive and grow. 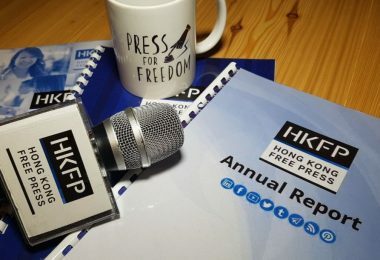 From under-reported social issues in Hong Kong to the crackdown on civil liberties in the mainland, this Annual Report lays out some of HKFP’s best coverage since our launch in June 2015. Though media companies cannot register as charities, we are a non-profit firm, so have included a Transparency Report to show supporters how well we spend each cent entrusted to us. We are also sharing some data about our audience, traffic and social media reach, to demonstrate the breadth of our impact, locally and internationally. 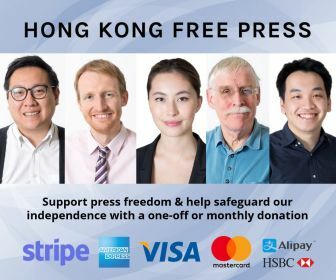 Thanks to the unique way in which Hong Kong Free Press is structured and funded, we have a vital and timely opportunity to defend independent journalism and safeguard press freedom in the city. As a news outlet, we strive to be as objective as possible in our reporting, but we are outspoken when it comes to Hong Kong’s core values; press freedom, rule of law and freedom of speech are imperative to our journalism and we will act as a watchdog whenever they are threatened. 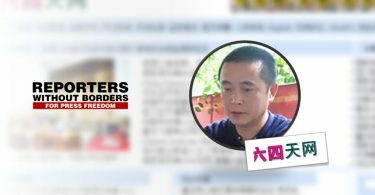 For democracy to thrive, citizens need access to independent and diverse sources of information – this has been sorely lacking in Hong Kong’s English-language news landscape. 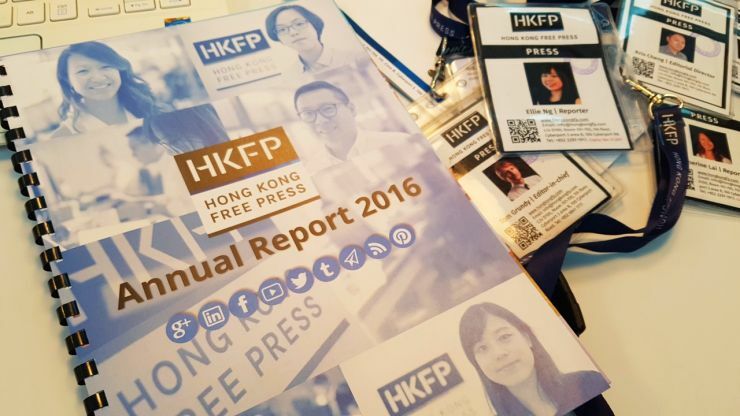 HKFP is not beholden to any media tycoon, corporate entity or mainland- owned umbrella group. 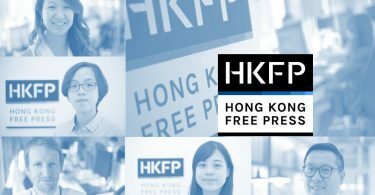 HKFP has no shareholders – we are answerable only to our readers. If you believe in our mission, please consider making a regular contribution to help us continue our reporting into 2017. Download a copy of our Annual Report (PDF) here.